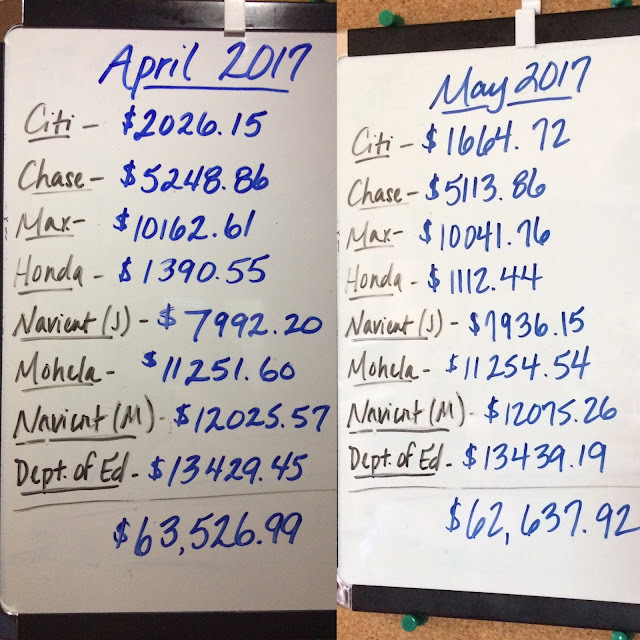 This month was quite a success! On May 9, we celebrated our two-year wedding anniversary. 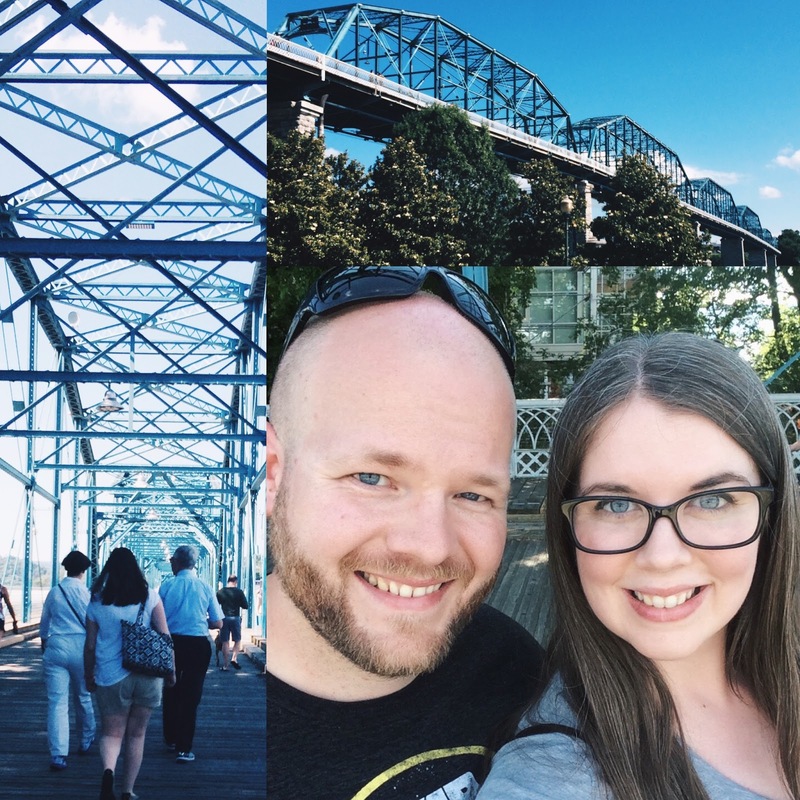 Instead of treating ourselves to the romantic weekend getaway we wanted (we looked at everywhere from Savannah, GA, to the Harry Potter theme park in Orlando, just to see how much it costs), we decided to do something that wouldn't set us back financially. On a Saturday we both were off, we drove to Chattanooga, TN, a mere hour and a half from Huntsville, and spent the day exploring all the free sights we could find. 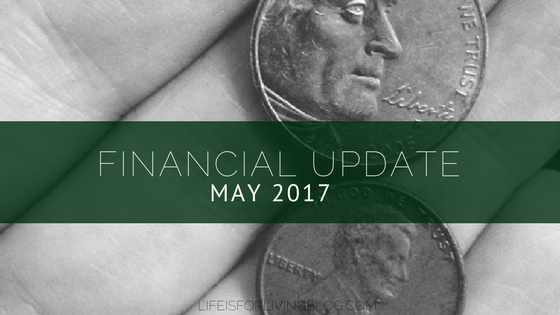 We spent only our pre-budgeted dining out cash on meals, then came home. And it was super fun and relaxing! For our anniversary gift to each other, we used some of our tax refund to purchase $12 tickets to the Tiny House Roadshow in Menlo, GA, a tiny house community right across the Georgia stateline and within walking distance of Mentone, AL. We've been seriously discussing purchasing or building our own tiny house to eliminate rent/mortgage, but having never actually been inside one of these small spaces, we weren't sure if we could actually do it. The verdict? They're way more spacious than one might expect, and yes, we could totally do this. 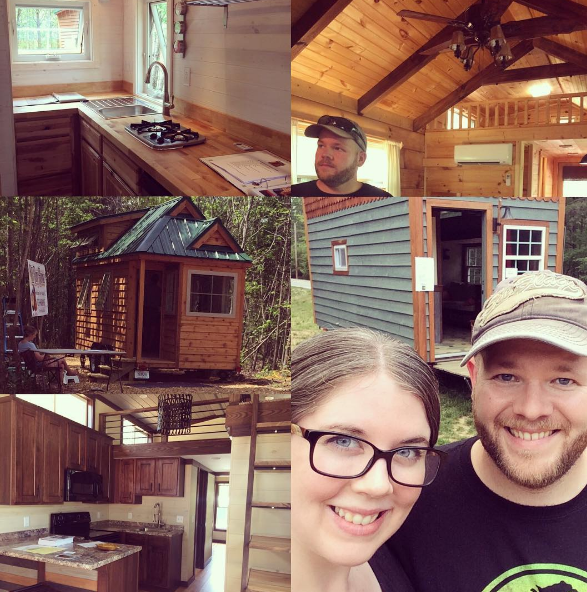 Not sure if a tiny house is the way we'll go when the time comes, but we left with lots of ideas, inspiration, and floor plans. The rest of the month, we stayed on budget almost perfectly and were able to contribute $50 more to our sinking fund for a used car for me in addition to $385 extra to Citi, our current debt snowball focus. The payoff progress is feeling slow lately, but this payment put our Citi card debt under $2,000. Seeing a 1 instead of a 2 on the board at least feels productive! 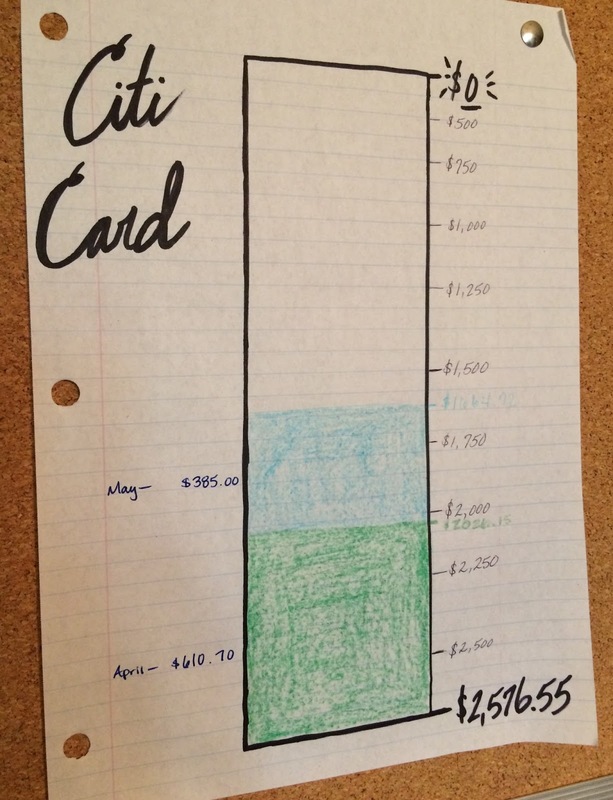 Your new colored charts are quite cool and motivating. And I can totally see you and Matt as tiny house owners. I'm glad ya'll had a great anniversary! Its really inspiring that you went out on a debt in that manner. I'm learning a lot from you and I really wanted to be out of debt soon. I was hooked on cryptocurrencies and I was introduced to futurenet. Now with all the reviews im getting from it, I'm wondering, is futurenet a scam? I hope not.